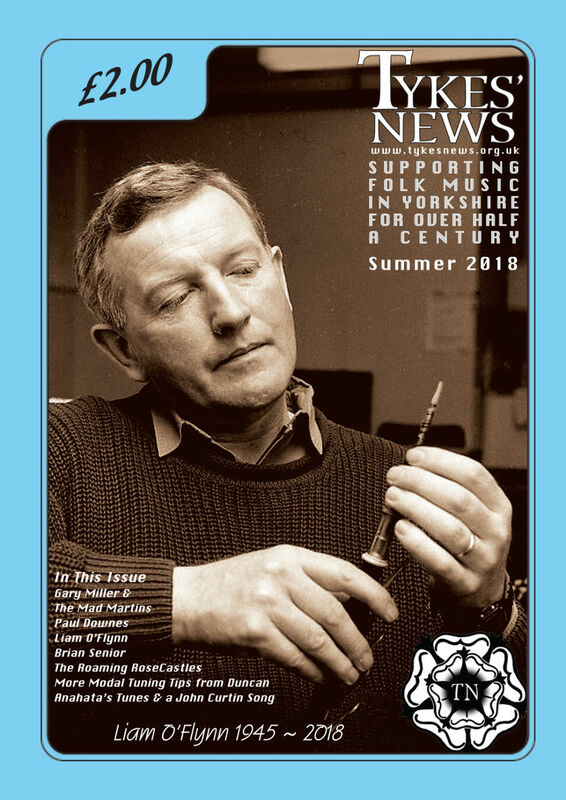 The latest (Summer 2018) issue of Tykes News featuring an in-depth 5-page interview + photos with 'Mad Martins' Gary Miller (including occasional contributions from 'Mad Martins' artist, illustrator and visual designer Helen Temperley) focussing primarily on the 'Mad Martins' project, is now available here. 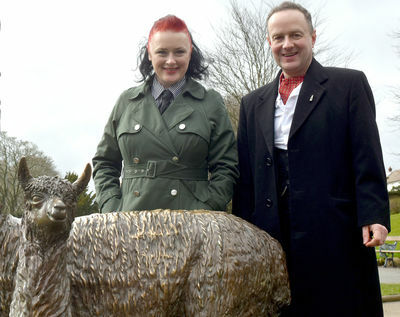 A reproduction of the article is now available in the Interviews section of our Media Archives. You can read the entire piece here.